Inspector Hawkeye offers the quickest and easiest to read building inspection reports in Melbourne. 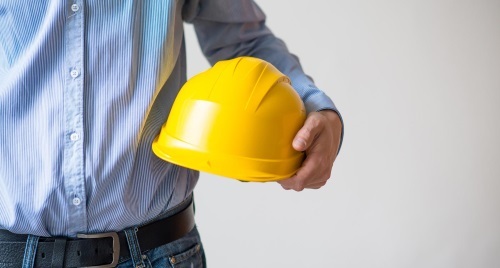 Inspector Hawkeye has been established on the back of over 20 years of building and construction experience in the residential housing sector throughout Melbourne and country Victoria. When people are looking to buy a property too often they venture into their biggest purchase on the back of makeshift and off the cuff opinions. Such an important decision requires better than this. Similarly, where a professional opinion is sought, too often buyers are confronted with exorbitant prices for a document and opinion that is too large and too difficult for the everyday homeowner to interpret and understand. Inspector Hawkeye changes all of this. 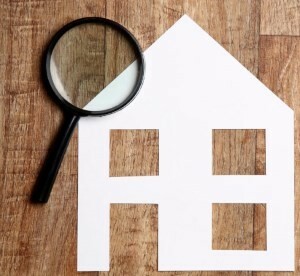 At Inspector Hawkeye we believe that the residential property market is lacking a customer friendly building inspection company, where the information gathered can be collated and documented in a way that makes it easy to read and understand for the client and prospective home buyer. We believe a client who requests a pre-purchase inspection, requires only a few key items to ease their anxiety prior to the possible purchase of the property.